Congrats to the Microsoft Dynamics AX team. 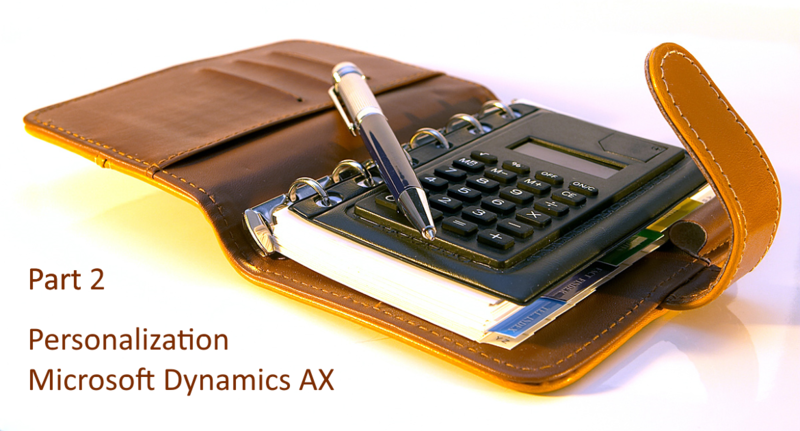 They had completed the Release to Web (RTW) version of Microsoft Dynamics AX last Monday. This version has build number 7.0.1265.3015 and has been made available for deployments now. A downloadable virtual machine (VM) will follow soon.